The City of Gunnison is the county seat and the most populous municipality of Gunnison County, Colorado, United States. As of the 2010 census, the city had a population of 5,854. 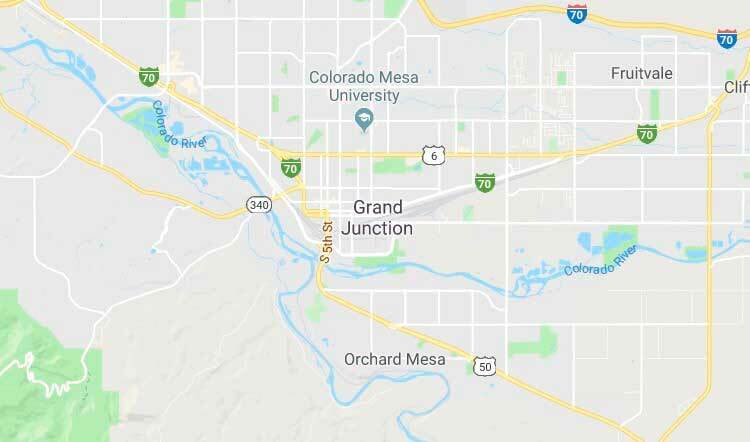 It was named in honor of John W. Gunnison, a United States Army officer who surveyed for the transcontinental railroad in 1853. Gunnison is a Home Rule municipality which reserves the right to choose how it is governed. Gunnison County is situated at an altitude of 7,703 feet (2,348 m). According to the United States Census Bureau, the city has a total area of 3.2 square miles (8.3 km²). All of it is land and none of it is covered by water. Gunnison is near Blue Mesa Reservoir. One can travel to Gunnison from the towns of Salida and Buena Vista by going over Monarch Pass. U.S. Highway 50 is the main east-west thoroughfare through the town. At the 2010 Census there was a population of 15,324 within the county. As of the census of 2010, there were 5,854 people, 2,318 households, and 991 families residing in the city. The population density was 1,829.4 people per square mile (705.3/km²). There were 2,645 total housing units at an average density of 826.6 per square mile (318.7/km²). The racial makeup of the city was 86.9% White, 0.6% African American, 2.4% Native American, 0.6% Asian, 0% Pacific Islander, 6.6% from other races, and 2.8% from two or more races. Hispanic or Latino of any race were 14.2% of the population. There were 2,318 households out of which 20.6% had children under the age of 18 living with them, 30.6% were married couples living together, 7.1% had a female householder with no husband present, and 57.2% were non-families. 34.9% of all households were made up of individuals and 7.2% had someone living alone who was 65 years of age or older. The average household size was 2.2 and the average family size was 2.9.